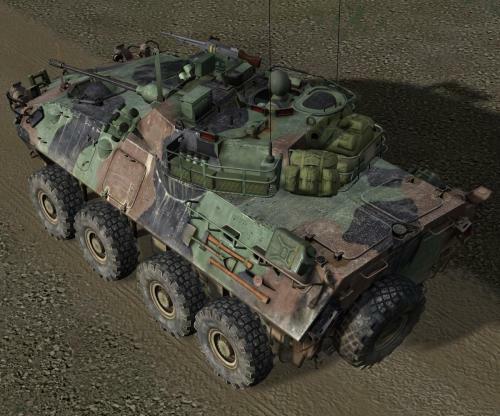 version 0.9 USMC camo and markings for the ASLAV-25 family including PC/CS and MED version. 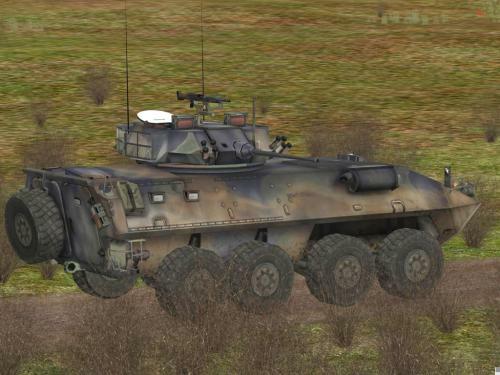 also 2 alpha files included to remove the australian markings thats default. drop all files in your Mods folder and it shall work. 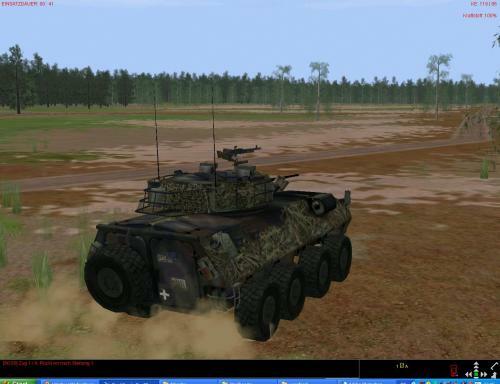 Zip file includes Tankenstein and Congos Caspian Land Monster designated (CCLM-25). 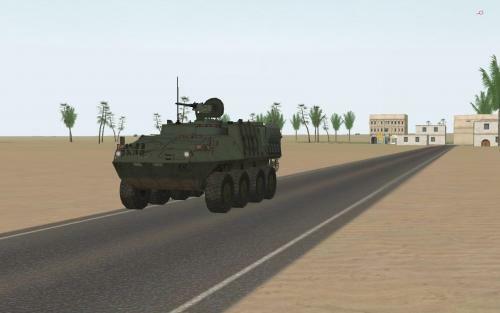 The Leo AS1 and ASLAV-25 assembled from features of OPFOR skins that CZS has done in the past. 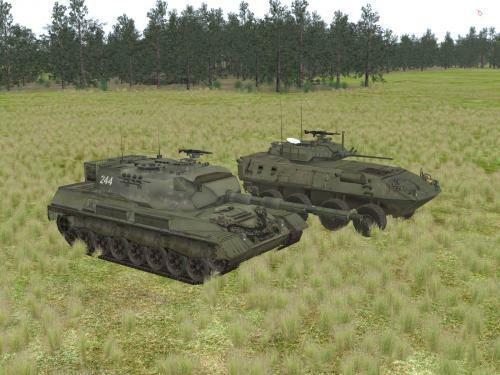 Namely T-72,BMP-2 and MT-55 Bridge Layer. Remember to place these in your red folder, I have also included the track file for Tankenstein. Done at the request of Volcano. 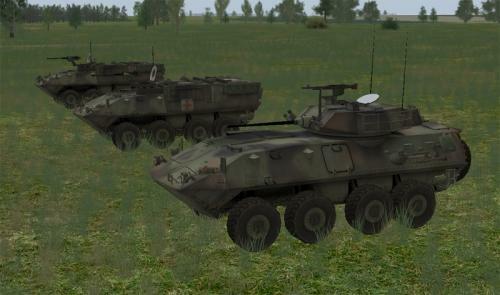 Here are all the ASLAV skins I have been messing with. I have not done the three color camo for the PC, MED and Com versions but maybe sometime in the future. Back up your original files and have fun. 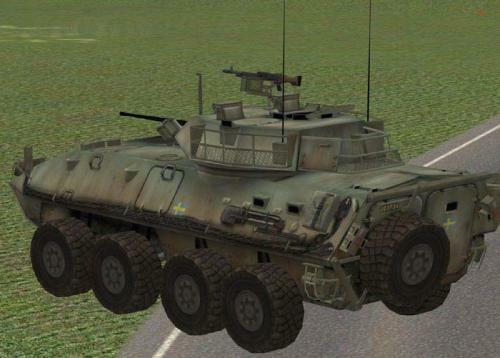 KT's Swdish ASLAV with tow cable and detailed equipment. Credit goes to KT for the original skin. 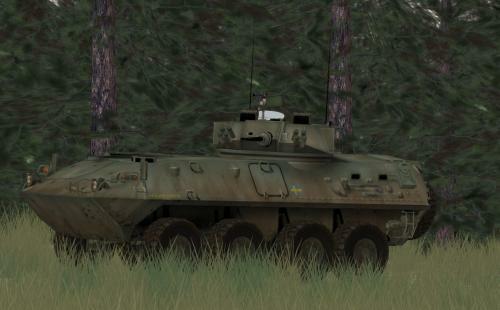 I decided to devote my time to the ASLAV 25 since it is the crewable vehicle. 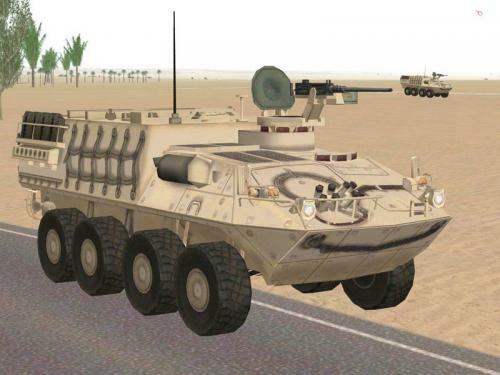 Included are the M240 file and the US Storage file, This is so the Jerry Can will appear with the hold down on the hull. 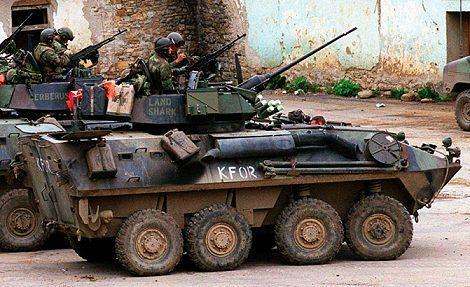 This vehicle represents an USMC LAV 25. Place all bitmaps in your mods folder in whatever seasonal folder you prefer.